Newly remodeled, freshly painted, newer style kitchen and flooring. Nice location, must see! Absolutely no pets, please! 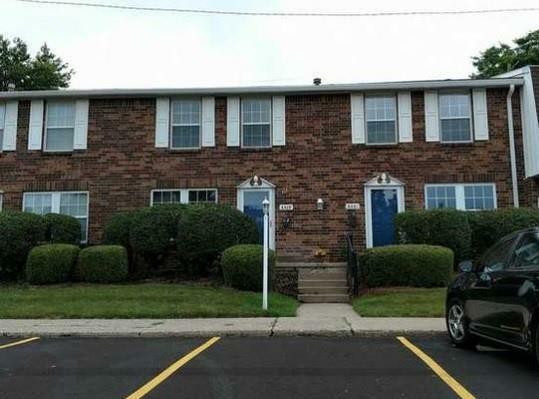 Check out location; many amenities and located in a nice Sub. Any questions please ask.